Need a getaway to the Mt. Rainier area? The Mt. 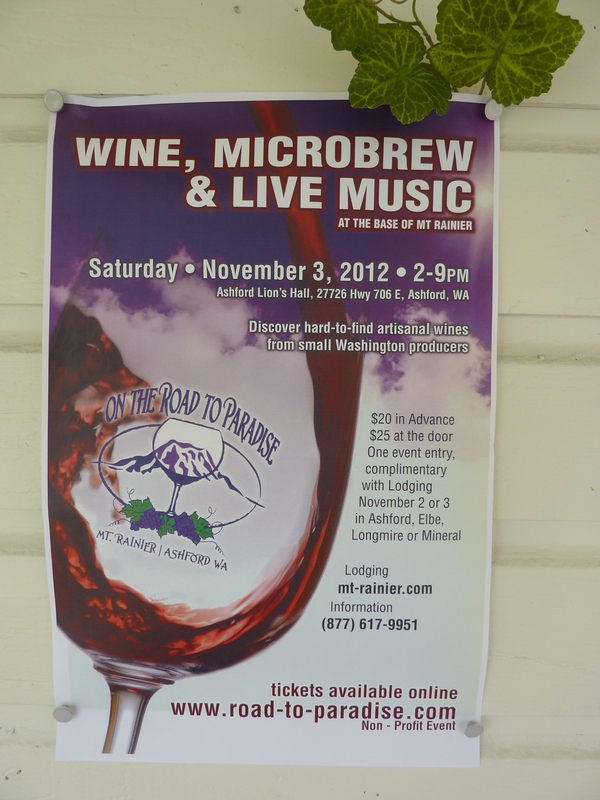 Rainier On the Road to Paradise Wine Festival in Ashford, WA is held in the Spring and Fall every year. The Spring festival was held on April 28th and in the Fall, it is scheduled for November 3rd. Keep track of the event at http://www.road-to-paradise.com/index.html. The Spring wine festival showcased 11 wineries, 1 brewery, and Mountain Lodge Farm cheese. Also, celebration artist Teresa R. Oltman showed her paintings and painted wine glasses. 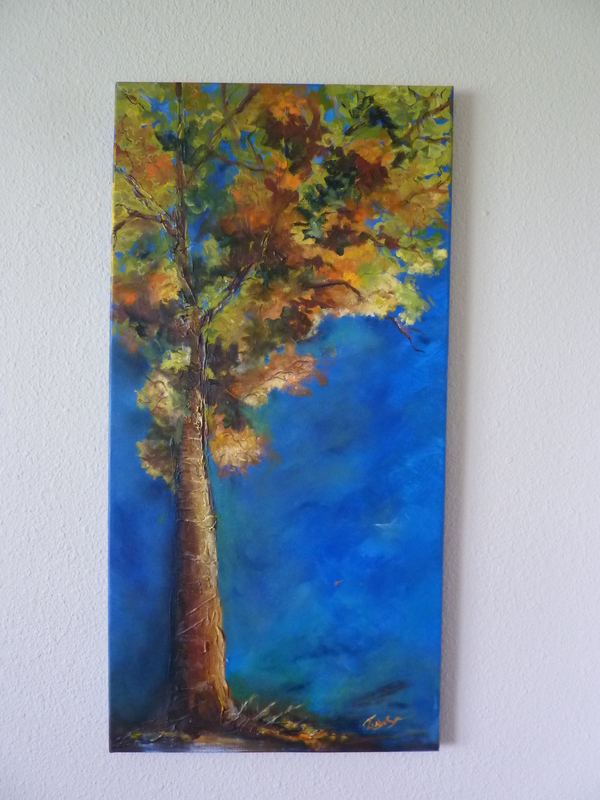 I happened to purchase a great piece of art made of acrylic and oil (see pic below). http://teresacelebrationartist.blogspot.com/ Appetizers and bbq pork sliders were available for purchase (or with the tickets that come with admission). Live entertainment was enjoyed – Bill Compher was the perfect starter http://www.cedarcreektreehouse.com/music.htm and the Randy Oxford Band, the perfect end to the event. Local artist, Teresa Oltman sang on a couple of songs with the Band as well. http://randyoxford.com. Shoestrings also performed. A welcome addition to a trip to Mt. Rainier during the slower tourist season in the spring and fall. Some lodging offered complimentary tickets to the festival with a stay. Experience the forest! www.discovertheforest.org Unplug. And remember…you are in the heart of one of the most beautiful regions in the world, so get out and enjoy a nice hike on one of the abundant trails all around you and the many waterfalls that fill the mountain air with a peaceful tranquility. Al Boccalino, near 1st and Yesler in Seattle, offers cooking classes taught by the famous Luigi DeNunzio himself. The class is a communal meal, you take home a recipe, and have fun! Vino is offered (you are in Italy for goodness sake…ciao bella!) and you take home some cooking tips! Luigi was a fine host on this night; there were 22 of us and four were chosen from a random drawing to help cook. The ingredients are already prepped, so that makes it easy to get started. The crowd was mixed, which was quite refreshing in that it really showed the uniqueness of life and lifestyles. Arrive early to engage and get to know your dining partners. Buy spices at a spice store. Spices shelf life is 8-12 months. No need to add oil to the water when boiling water for pasta, salt the water like the sea. Use your senses – smell, taste, touch, as well as common sense. A balance between patience and passion is needed. The Al Boccalino menu is subject to change (even on the night of the class)…there is always something for everyone. For more information, visit http://www.seattleslittleitaly.com/al_boccalino.htm or call 206-622-7688. There is cheese made from cow, sheep and goat. There is organic, raw, and farmstead. Farmstead cheese is a cheese made from milk from the farmer’s own herd or flock, on the farm where the animals are raised. The types were varied. 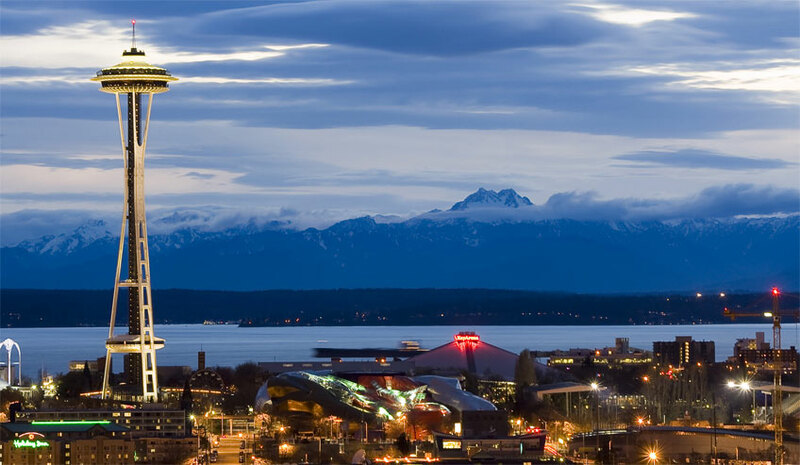 Cheesemakers came from Tacoma, Seattle, Adna, Winlock, Bow, Chehalis, Vashon, Dayton, Freeland, Eatonville, Port Townsend, Omak, Fall City, Lynden, Twisp, Tieton, Doty, and Darrington. Quite the mix! After tasting many of, but not all, my hands-down favorite is Dinah’s Cheese from Kurtwood Farms on Vashon Island http://www.kurtwoodfarms.com/ – excellent quality! Cow/soft-ripened/bloomy/Aged 30 days/Farmstead. Others that I enjoyed were Willapa Hills Cheese (Two-Face and Big Boy Blue), Beechers Handmade Cheese (Flagship), and Backcountry Creamery’s Trailblazer and Camp Chego. 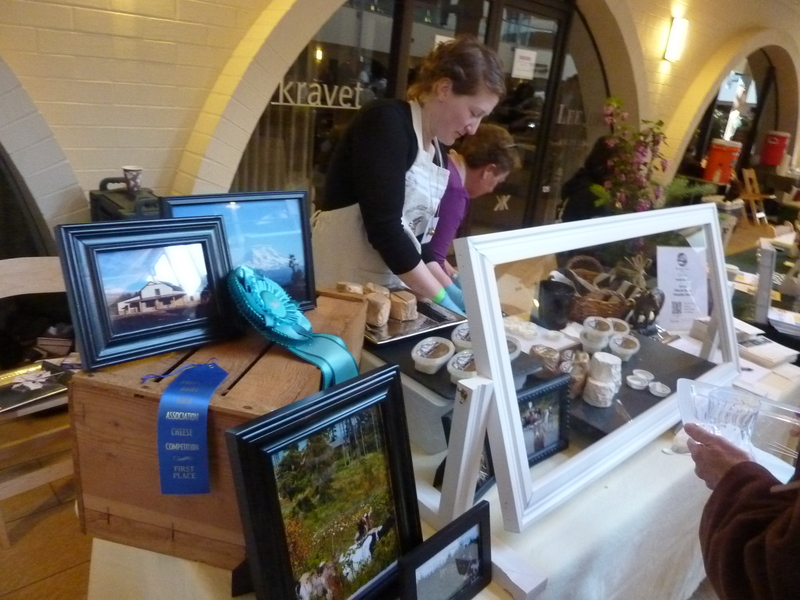 Also, Mountain Lodge Farm’s table/display was nicely done as well as their selections…Chevre and Paradise. It is April 1st and it is a time to think ahead to sunnier days and the upcoming festival season. Have you started getting tickets to the plethora of summer concerts? Did you know that this March was the 3rd wettest on record for March in Seattle history? Why am I thinking Summer when it is Spring? It’s the time of year to Spring ahead, right? Take a walk on a trail closest to you…or maybe within four hours reach? 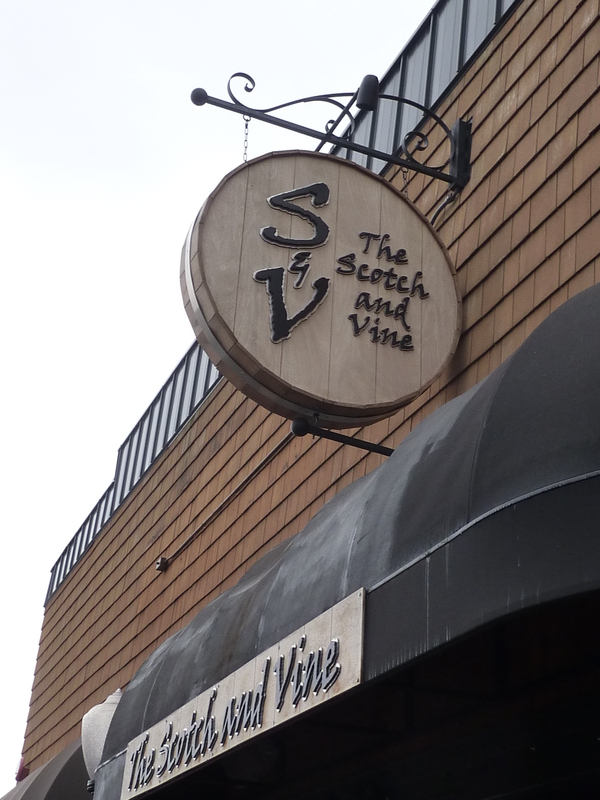 The Scotch and Vine Restaurant, located on Marine View Drive S. in Des Moines, WA, is a treasure…there to delight your palate and quench your thirst. The ambiance (a mix of vintage wine decor, dark woods…warm and inviting) with jazz/blues played overhead and live entertainment during the weekends. The great food, a large selection of bourbons, wine, scotches, local beer (like Big Al Brewing), and the hospitality… can’t be beat. 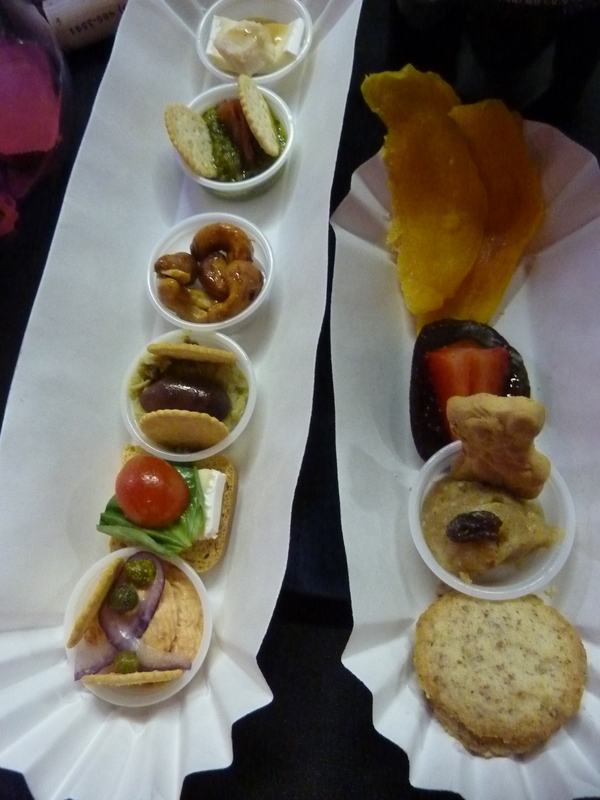 The menu is varied and what comes from the kitchen – delicious! David, Jill and crew make you feel welcome and Chef Adam in the kitchen, cooks up top-notch creations. On this visit, the Black Hills Gold Buffalo and N’awlins was had, along with Fry Bites (smashed pan-fried fingerling potatoes – a must side), a beverage and the can’t go wrong, favorite – a 15 yr. Pappy Van Winkle. Mm Mm Good! The Black Hills Gold Buffalo is a bison burger, served on a divine artisan bun, Beecher’s flagship cheese, Frisee lettuce, and a black bean corn salsa (which I asked to be served on the side). Also served on the side is a trio of mustard and aioli for dipping with Fry Bites (or to be used on your sandwich). This was a nice accompaniment as I am a big mustard fan! The N’awlins is an Andouille sausage and beef burger with WSU crimson fire cheese. The menu has something for everyone and you just might get a kick out of the references made to Squirrel food, Rabbit food, Just Beet It, You Say Tomato… Artisan Cheese, a variety of Succulent Starters, Field Of Greens, Beef and Bleu salad, The Southern Belle (Louisiana gumbo), Lawrence Elk (elk burger), The Portobello, Seared Chicken, Crabby Risotto, and more. 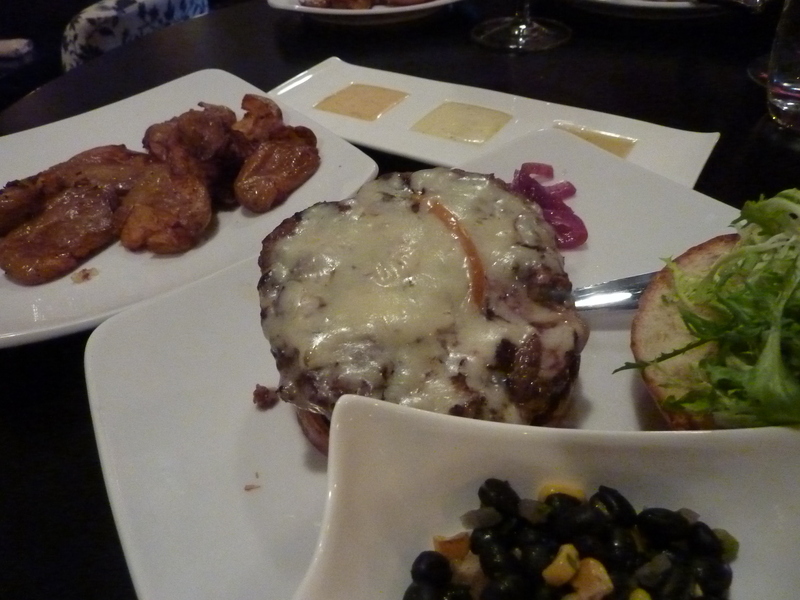 The restaurant has a private room upstairs, complete with full bar – reserve it for a party, business meeting, or other. Like The S&V on Facebook, follow them on Twitter, and check out their website for more info (and sign up for their newsletter). http://www.scotchandvine.com/ The Scotch and Vine has a Wine class, Scotch class, Whiskey tasting, and weekly wine tastings on Thursdays (come by at meet the rep/wine maker). Wine is available for take home purchase as well. Live music on Thursday, Friday and Saturday evenings. Stop in for happy hour. I had an enjoyable dining experience and I know you will too! 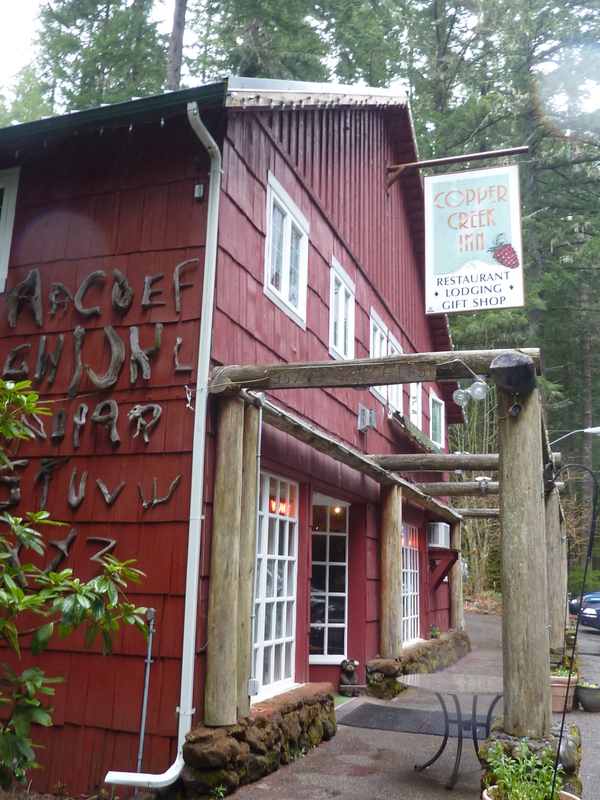 Go by on a weeknight or for one of their tastings. Open daily.